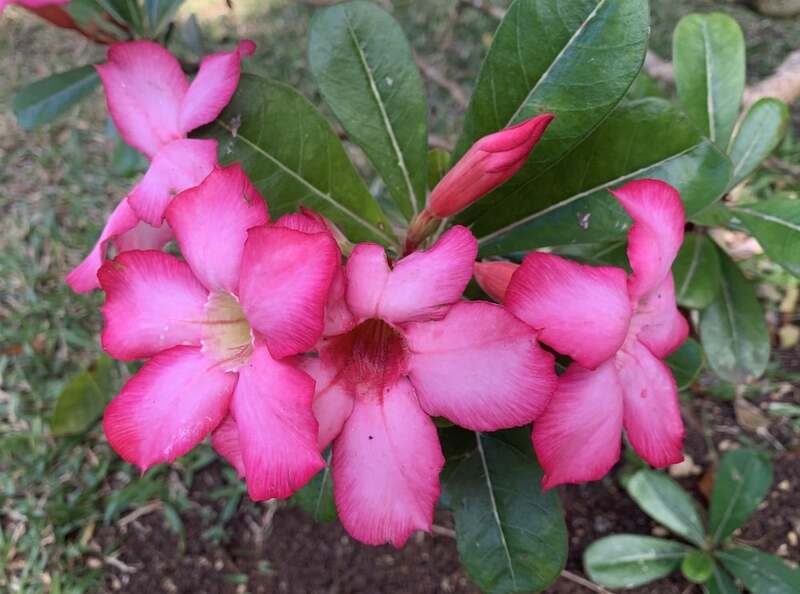 Special arranged activities such as a talk by the Barbados Horticultural society, a rum sampling, and much more. 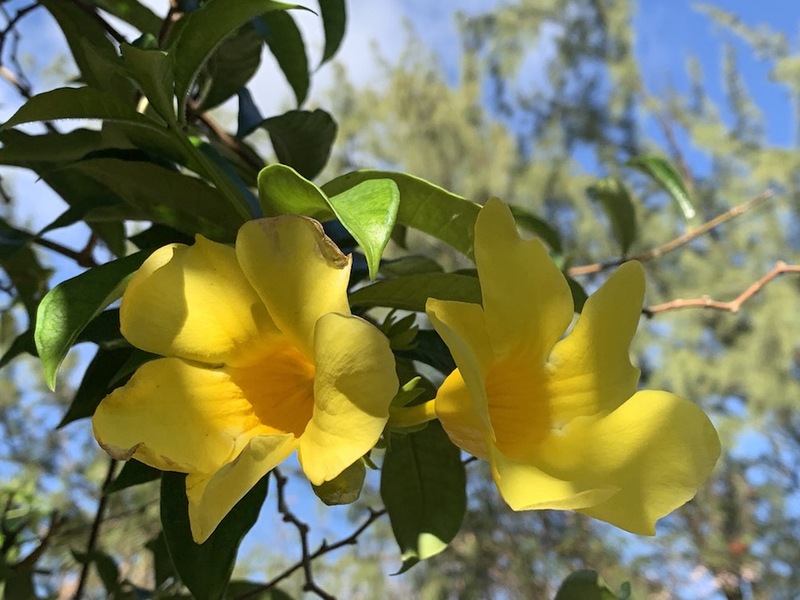 Join us in Barbados in January 2020 and discover the island’s rich history and vibrant culture as we explore the unique environment and gorgeous gardens. 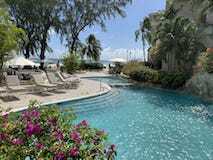 Barbados offers something special for the serious garden traveler, in addition to the majestic sea, sand and sun. This tropical escape is the perfect antidote for your winter doldrums. 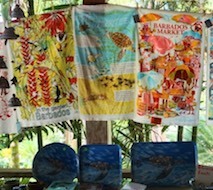 Please read on for a detailed itinerary, then join us in Barbados on this very special and unique adventure. Give us a call for flight ideas or check out our "side panel" on this website for information about traveling to Barbados' Grantley Adams International Airport (BGI). Step off your plane upon arrival and meet your Huron Tours guides and an official Barbados representative. We’ve arranged Five-Star Fast Track service so you’ll skip the long immigration line as you’re escorted to your waiting hotel transportation. This evening, join your fellow garden travelers for a lovely welcome dinner overlooking the Caribbean Sea. 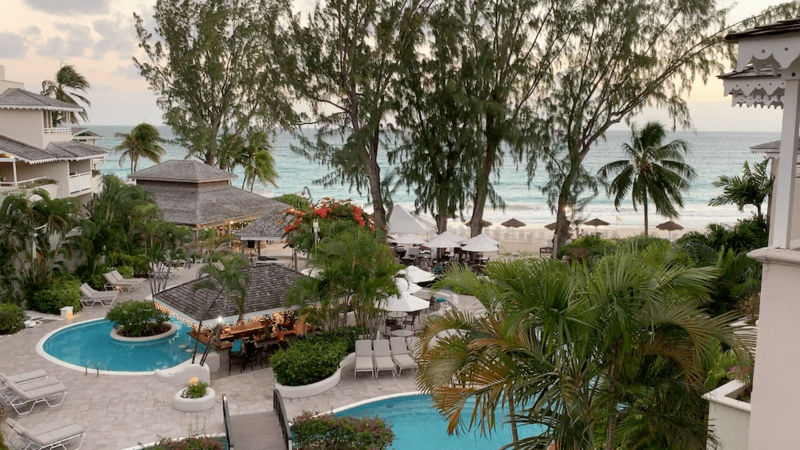 Following the very nice beachfront breakfast at the hotel, we'll head out via private deluxe motorcoach for a day of sightseeing and history on our private island tour..
Barbados was created about a million years ago, from the natural impact between the Atlantic and Caribbean tectonic plates. Sediments and coral collected as Barbados was forced above the sea. 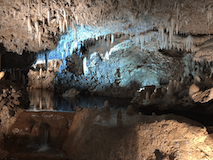 At the heart of Barbados lies one of its greatest wonders and the byproduct of this process - the magnificent Harrison's Cave. 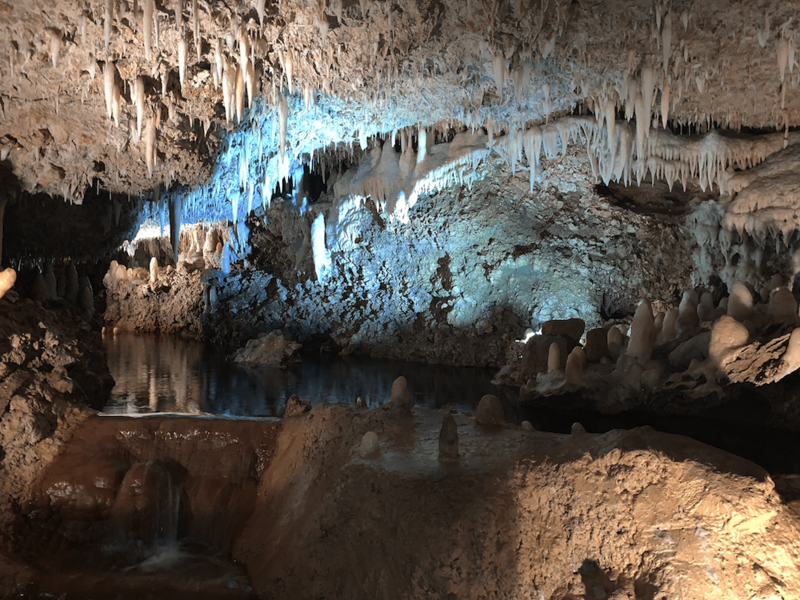 Danish explorer Ole Sorensen led the first successful exploration of these caves in 1974. We’ll follow in his tracks to gain an understanding of the formation of the cliffs, hills and valleys which provide the wonderful above ground views as we explore the beautiful waterfalls and underground lakes of the caves via a unique and informative tram ride. Once topside we’ll bask in spectacular views and cool breezes over lunch together at Animal Flower Cave, the island's lone accessible sea cave and most northerly point (and favorite vantage point for spotting migrating Humpback whales, often in Barbados in during the winter, just like us!) 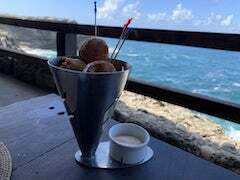 Listen to the huge Atlantic waves crash against the cliffs while we taste the flavor of Barbados with local cuisine. Be sure to try the lemonade, said the best on the island. We’ll continue our exploration of Barbados, stopping to take in the views as we traverse between significant locations. We’ll make a quick stop at one of the top 100 endangered historical sites in the world, Morgan Lewis Windmill. Through the rolling fields of Cattlewash we’ll hug the eastern coastline and make a stop in Bathsheba, so named for its great beauty. 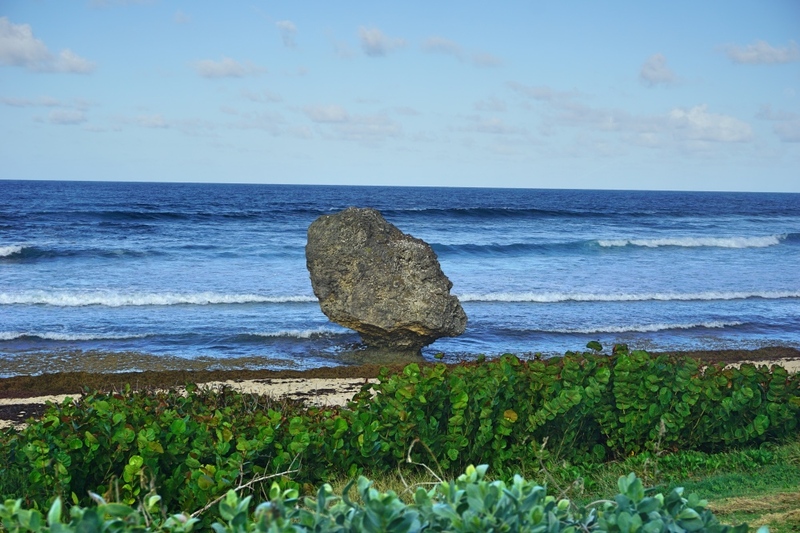 With any luck while visiting Bathsheba we’ll have a chance to spot the world class surfers who frequent the dramatic “Soup Bowl”, home of the annual World Surf League qualifying series. The charming St John’s church, one of the island’s oldest, is set on the most romantic location on the island, and is a must see for every visitor. This church, built in 1645, boasts an elaborately carved pulpit constructed of 6 different woods; ebony, locust, mahogany, manchineel, oak and pine. As a special treat just for Huron Tours, we’ll end our touring day with an informative talk from the Barbados Horticultural Society. The BHS first exhibited at the Chelsea Flower Show in 1984, when they won a very commendable Silver Medal. The team returned in 1988 and has competed at Chelsea every year since. 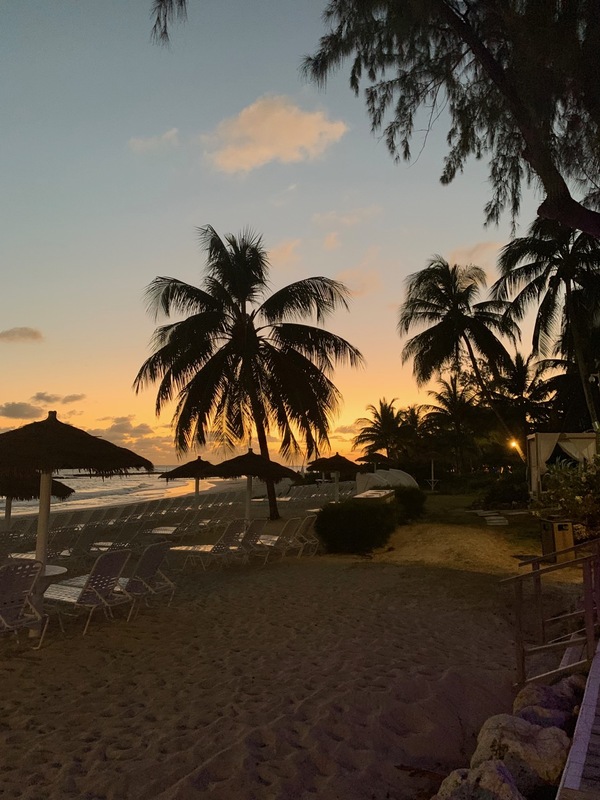 During that impressive unbroken spell of 31 consecutive years, Barbados has achieved a spectacular record of 19 Gold Medals, 11 Silver-Gilt and 1 Silver – including Gold in 2018 for their magnificent exhibit ‘Barbados, where the rum comes from’. Dinner this evening is on your own - but you are in luck! Friday nights offer something special: the Oistens Fish Fry. Just five minutes by taxi from our hotel this weekly gathering attracts tourists and Bajans alike as food carts and restaurants serve up excellent grilled or fried whole fish, lobster, and chicken. It's all cooked on the spot right in front of you. An entirely authentic experience! Be sure and try the Bajaian local dish cou-cou (corn meal, okra, chopped onion, butter, water.) Though a simple enough recipe our favorite taxi driver “Doc” confesses the exact preparation may not be entirely agreed upon. 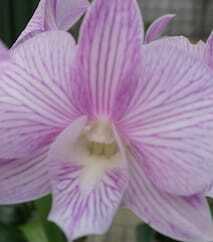 We really loved Andromeda Botanical Gardens, the brain-child of the late Iris Bannochie, during our previous visits. 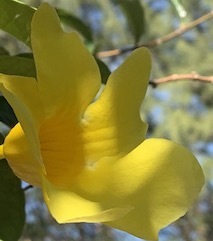 At the center of Iris’s extraordinary achievements, including several gold medals at the Chelsea Flower Show and the prestigious Veitch Memorial Medal by the Royal Horticultural Society, was her own five-acre garden in the parish of St. Joseph, on the rugged Atlantic coast of Barbados. Iris travelled the world, always looking for new plants. More than 1,200 species are represented in the garden; about 75 per cent of which Iris introduced. As such, the variety of plants in this historic garden is unparalleled and simply wonderful, a true horticultural delight. Iris bequeathed Andromeda to the Barbados National Trust in 1988 so that her legacy could live on. Andromeda is also the perfect place to experience some local wildlife. If you have patience, you will see hummingbirds and butterflies galore, including monarchs. You might even catch a glimpse of the resident monkeys playing and looking for food. Lunch today is by special arrangement just for Huron Tours. We’ll dine by the sea and amongst award-winning gardens at Cobbler’s Cove, an exclusive resort on Barbado’s gorgeous West Coast. Enchanting gardens of English elegance with Caribbean character offer the feel and warm hospitality of an English country house, but situated on a stunning Caribbean beach. 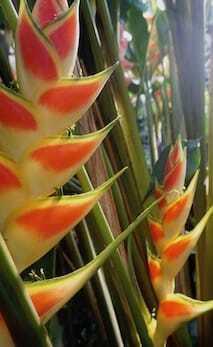 The chirping of small tropical birds and subtle fragrances of exotic plants drift through the air. 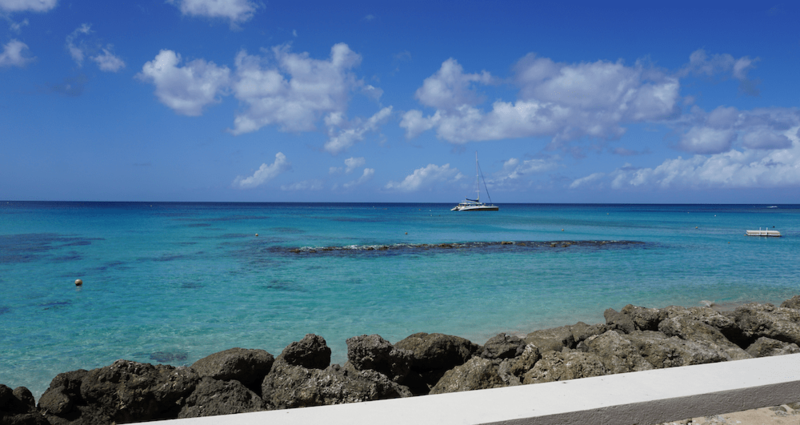 Cobblers Cove undoubtedly offers some of the finest food on the island in a setting that is unrivaled. Our lunch will be followed by a private tour of the gardens presented by one of the property’s celebrated gardeners. After lunch we arrive at the privately owned Bentham’s House. Helen Knighton’s home is a place of dedicated plantsmanship. As a small nursery owner with an encyclopedic knowledge of plants and firm opinions, Helen is generous with her advice and is a personality most gardeners will appreciate. An old plantation house dating back to at least the early 1800’s, Bentham’s majors in waterlilies and anything else in which Helen is currently interested. Between polytunnels, shade houses and borders, this adds up to a lot of plants; she seems to have grown everything. Dinner this evening can be taken at one of the incredible restaurants at our resort, or consult our extensive and painstakingly researched restaurant recommendations list. We’ll spend today at the “Abbey.” Located at the end of an ancient mahogany tree-lined avenue, St. Nicholas Abbey is one of the very few Jacobean plantation houses still in existence. Its whitewashed 1650s gabled frontage is surrounded by 350 years of preserved woodlands and sugar cane fields. We begin our visit with a journey through the plantation’s grounds on a beautiful steam locomotive. Your narrated tour takes you past the historic St. Nicholas Abbey great house, around the lake which is home to wild waterfowl and migratory birds, and through the mature mahogany woodlands. The tour culminates at Cherry Tree Hill, an elevated point offering breathtaking highland views of the island’s rugged east coast. A member of the Warren family will then guide a tour of the great house which showcases a wealth of tradition complete with Wedgwood pottery and Chippendale furniture. The well preserved museum successfully recreates 18th-century plantation life and offers a riveting guide to the sugar economy underpinning the house's wealth. 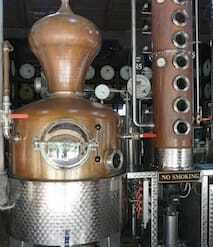 Rum has been a staple in Barbados for many years and it is home to the the oldest rum brand in existence, Mount Gay. St. Nicholas Abbey distills one of the best on the island and we’ll learn about its history specifically as it relates to the abbey. No education in rum would be complete without a rum tasting and we’ll enjoy sampling St. Nicholas’ white rum, 5 year, 12 year and 18 year offerings. The abbey will be host to our lunch this afternoon in tranquil surroundings overlooking the plantation’s lush tropical gullies. 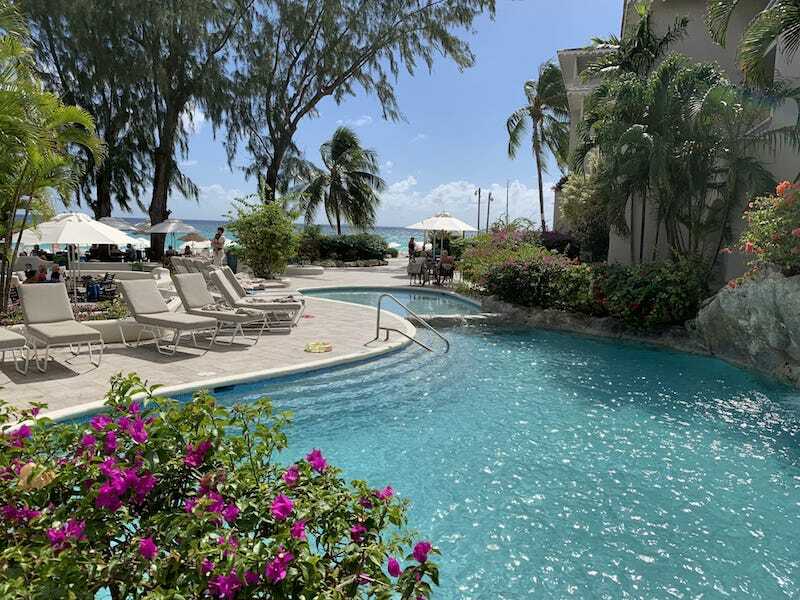 A perfect day out in Barbados! 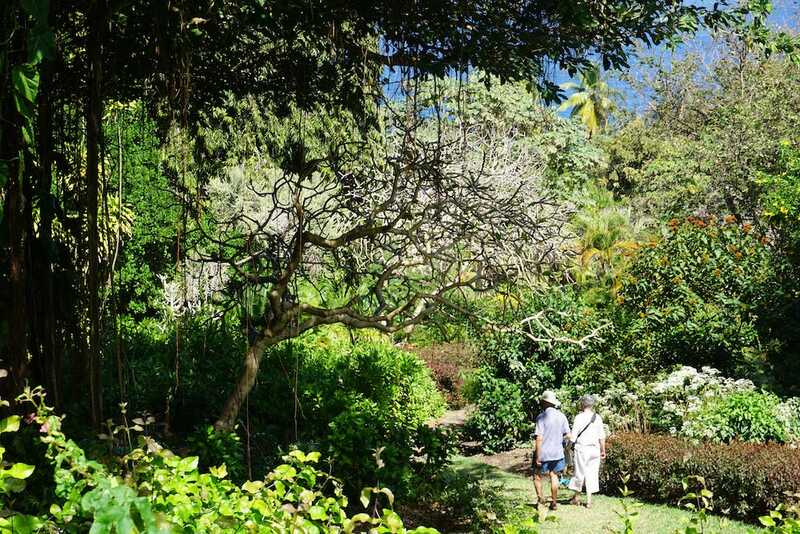 A deep gully, now owned by the Barbados National Trust, Welchman’s Hall Gully makes it possible to experience a sense of what Barbados was like 300 years ago, before sugar cane transformed the landscape. 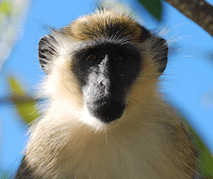 Here we will have the chance to watch the daily feeding of the Barbados green monkeys which came from Senegal and the Gambia in West Africa approximately 350 years ago. 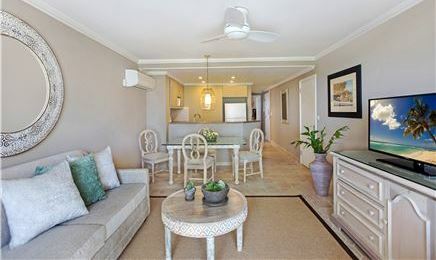 Deep in the heart of the Barbados countryside surrounded by sugarcane, Orchid World and Tropical Flower Garden is set on 8 acres with an elevation of 810 feet. 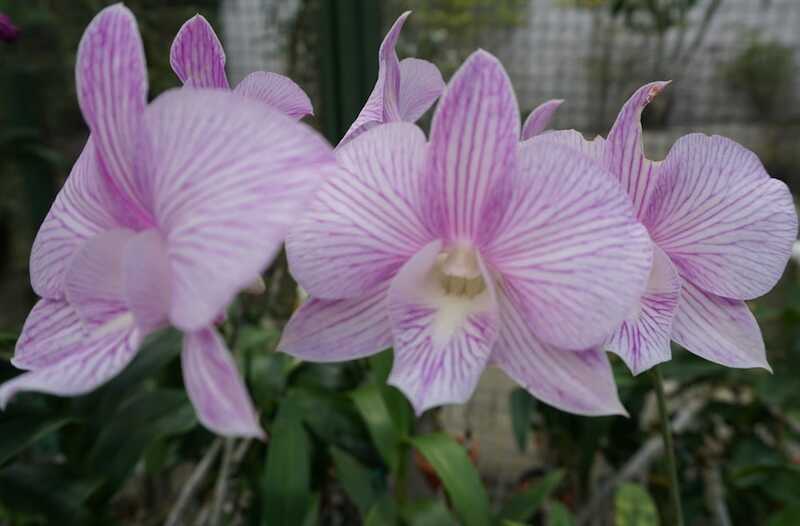 The garden offers a number of breathtaking views in addition to more than 20,000 orchids. This creation has a fun sense of humor, and offers meandering paths that lead to waterfalls, ponds, a coral grotto and various orchid houses. Throughout the garden you will find benches where one can relax and enjoy the great views in a tranquil ambiance. 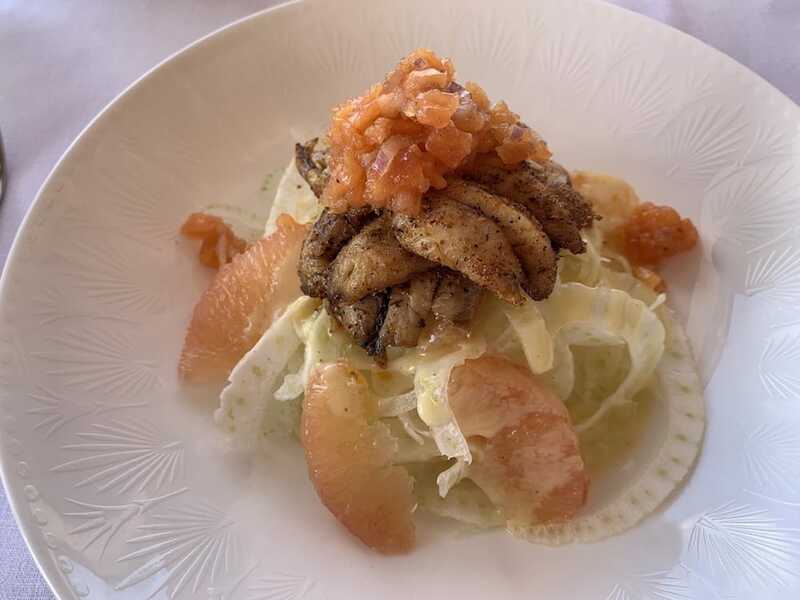 Our lunch today will be at one of the most highly regarded restaurants on the island, Tides. Located on the water's edge of the west coast and set in the magical backdrop of what was once a classic seaside Barbadian home, Tides offers a memorable dining experience for all who are lucky enough to get a reservation. And that will be us today! John and I think we’ve saved the best garden for last, the stunning Hunte’s Garden. Hunte’s is a completely unique garden gem situated in a sinkhole about 150 feet deep and 500 feet across. This geological curiosity was formed by a massive landslip. 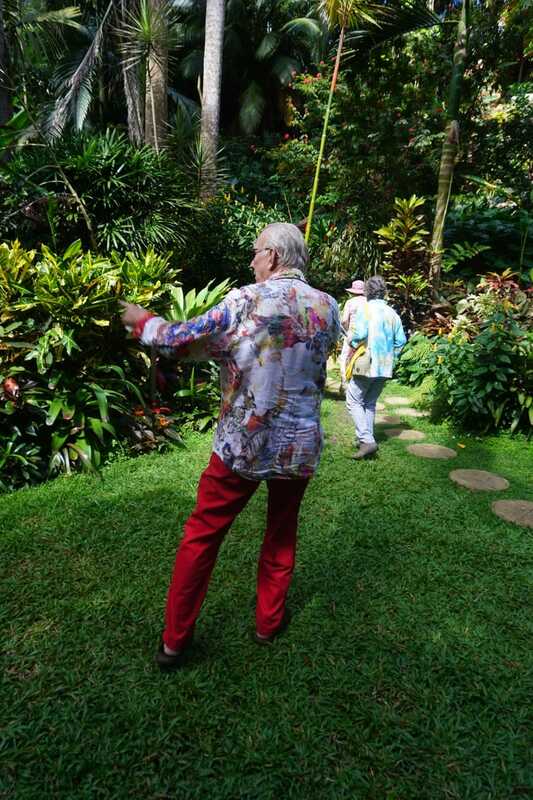 Anthony Hunte, one of Barbados’ most colorful characters, took over the site in 1997 and spent two years creating his garden in the crater before opening to the public. The atmosphere is one of controlled, primitive exuberance and contains species of international importance. “We aim to stay just one step ahead of the vegetation,” Anthony explains. Plants cascade down the slopes - gingers, aralias, coleus, impatiens and taro, gathering in waist-high drifts at the bottom. 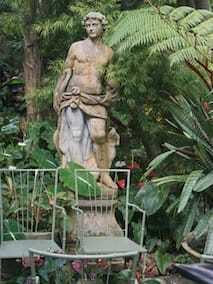 Antique statues are interspersed with plantings, and gentle opera or classical music floats in the air. The sides of the giant bowl are terraced with coral stone walls and intricate pathways. Some paths lead to dead-ends, a fountain shrine, or an overlook with a stone seat. It is a magical and atmospheric place. At the top is the chance to explore Anthony’s nursery and the outbuildings he has turned into a home. The veranda is the perfect spot for us to sip a lemonade or rum punch and appreciate the setting. Dinner this evening is on your own be sure to ask Katie and John about their favorite Barbados culinary experiences. Today you are free for your own Barbados discoveries. 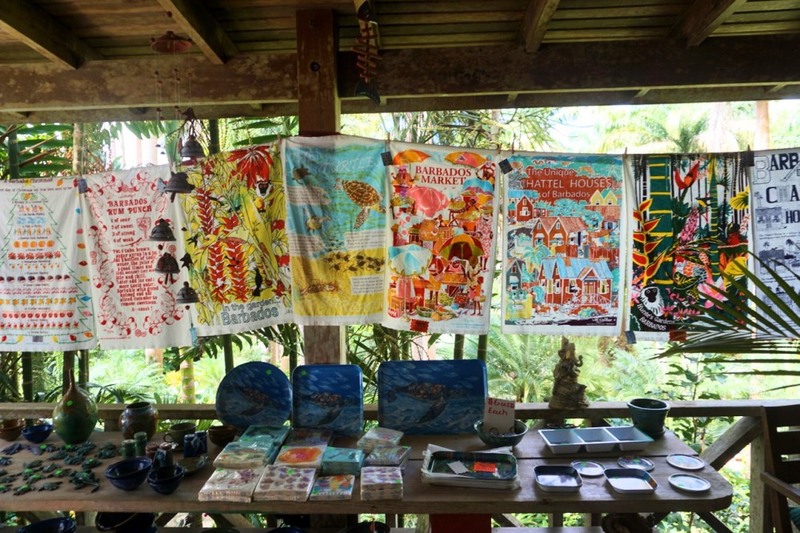 Relax on your beach chair or private balcony while you soak up the sun and a good book or head to Holetown for marvelous shopping. If you are interested in more historic sites, plan to visit George Washington’s house and museum to learn more about how Barbados and the Thirteen Colonies of America formed part of a broader Atlantic Empire. If you are feeling adventurous and want some time on the water, book an experience you won’t soon forget and join a charter excursion where you swim with the native Hawksbill and Leatherback turtles (one of the Kosta’s favorite travel memories). This evening is a Huron-style farewell dining event! 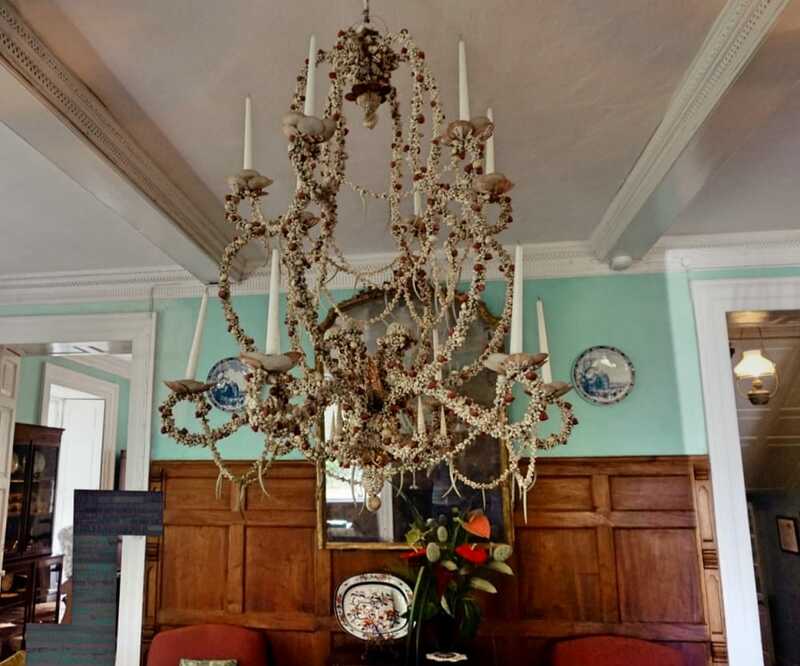 We’ll be hosted by local antiques dealer John Chandler and his wife Rain in their stunning Lancaster Great House. This historic plantation residence is situated on over two acres of land amid mature mahogany and fruit trees as well as beautiful gardens. Full of colonial charm, Lancaster is filled with the Chandler’s antiques, paintings and objects d’art. Our evening will start with cocktails and canapés in the garden followed by a 5 course meal of traditional West Indies dishes with wine. John will guide us through the house and share some of his knowledge of Barbados. John will also share tales of his former days managing a luxury hotel, a regular stop-off point for royalty and stars who were heading to the island of Mustique. Such a special evening. Unfortunately, today is our last gorgeous Barbados sunrise as we depart for home. Your included airport transfer will return you to the airport. You will leave with memories, experiences and friends that will last a lifetime. And I wouldn't be surprised if you, like us, were already planning your return trip to Barbados. A $1,000 per person deposit will hold your space. Please use the link above or below to access our online shopping cart. If you'd like to reserve over the phone, we'd be happy to talk to you and can be reached at either (504) 267-2057 or (800) 734-1192. Our lovely hotel in Barbados does not have an elevator. You must be able to negotiate stairs to get to/from your room. The most amount of stairs you will have to walk are: 5, landing, 3, landing, 5 - then your room. There is a a potential of 5 more steps depending on where your room is located. This is well lighted and with hand-rails, but steps nonetheless. Our full service hotel has bellman who will deliver and collect your luggage upon arrival and departure. There are some small hills to navigate as you make your way around the gardens. You should be a strong and steady walker. Our beach is lovely to walk at Sunset. The Barbadian (or Bajan) Dollar “BBD” is permanently fixed at Bds $2 for every $1 USD. Although most establishments accept US currency, your money may go further if you pay in Barbados dollars on your credit card or when using cash. When paying with cash you generally receive BBD as change. So much to see in Barbados. Fish cakes at Animal Flower Cave on the Northeastern most point of Barbados. Keep an eye out for Humpback whales. 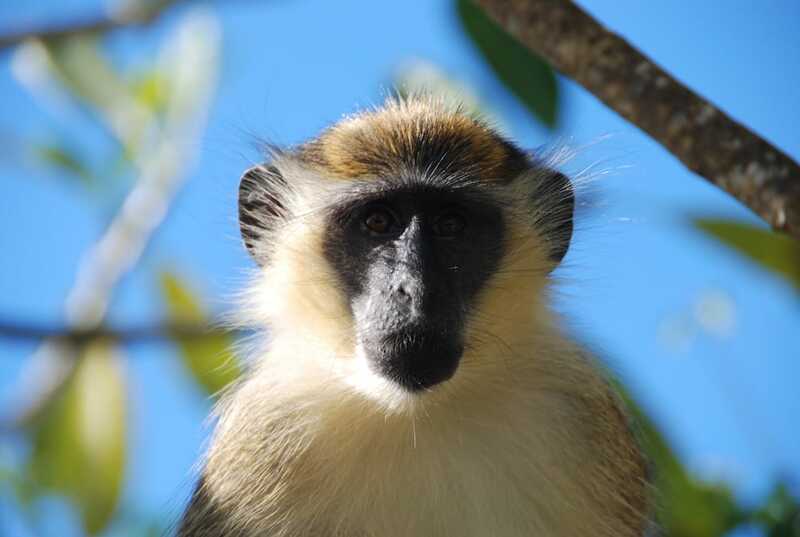 We saw many of these cute Barbados green monkeys during our January visit. 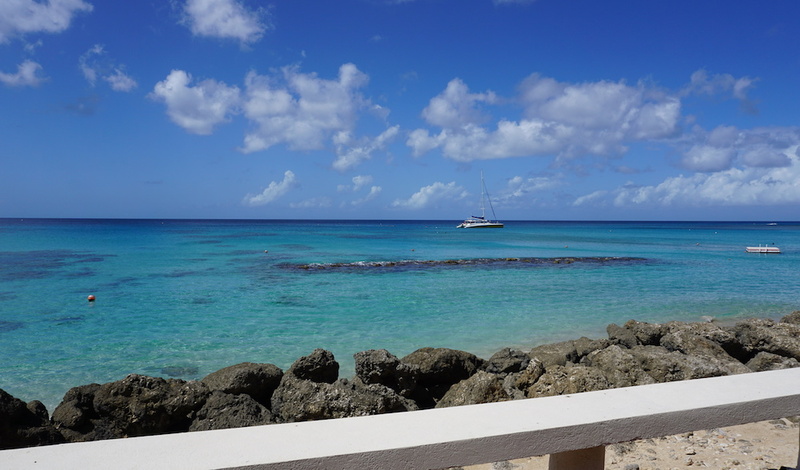 This photo is by Flickr user Joe Ross who has many great Barbados photos. 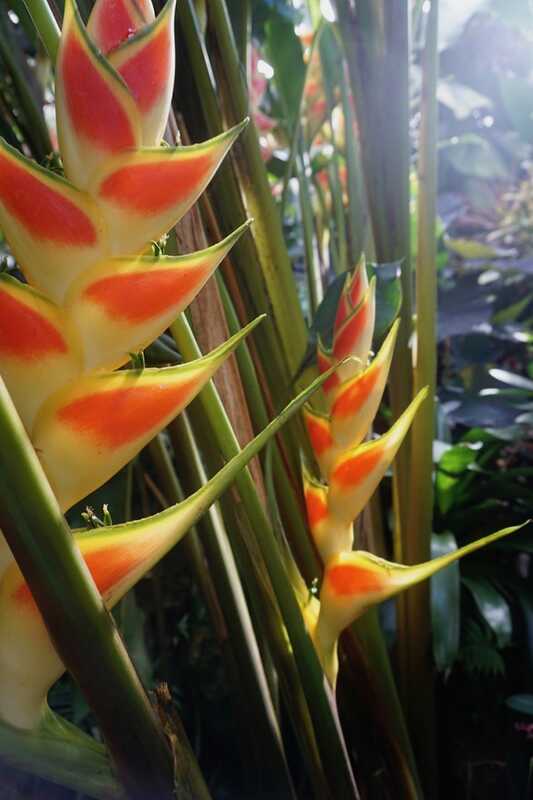 Many different types of ginger plants growing in Barbados. Andromeda Botanical Gardens has an amazing collection of unique plants. 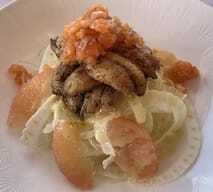 As good as it looks - Cobblers Cove lunch of flying fish on fennel and grapefruit. I promise you won't get tired of all these great views. We spotted a few sea turtles during lunch. 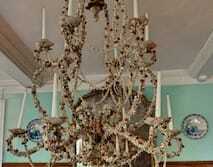 The seashell chandelier at St. Nicholas Abbey might be worth the trip to Barbados alone. 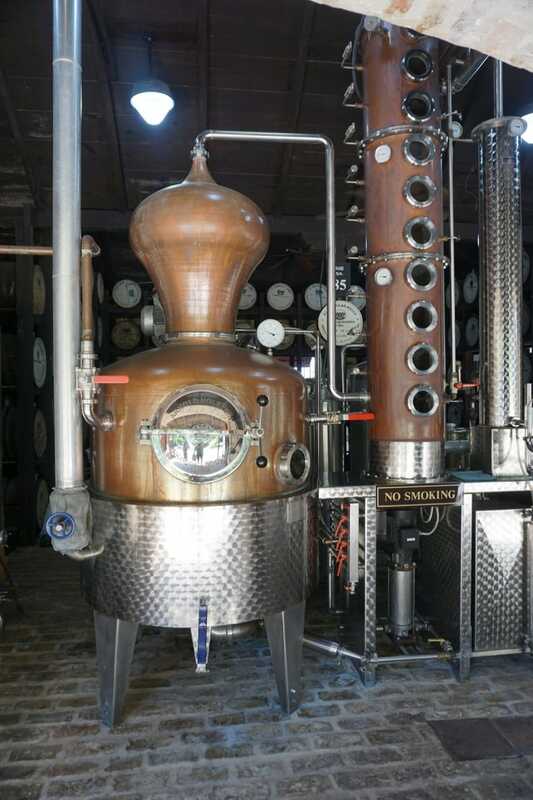 St. Nicholas Abbey distills their own (excellent) rum on the premises. We'll have time to sample some. A nice setting to enjoy a lemonade or some nice rum punch. 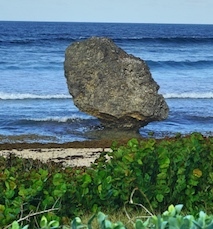 A famous and oft photographed formation at Bathsheba, pn the wild and rugged east cost of Barbados. 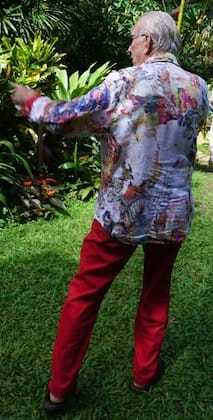 Never still for long, it is a joy to follow Anthony Hunte through his garden. Anthony has a keen eye not just for gardens, but for gift shop items as well.